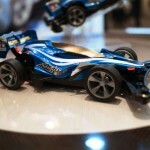 This entry was posted in Event Report, Future Releases, Vintage on June 25, 2012 by admin. 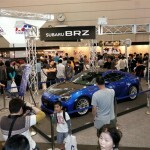 This entry was posted in Event Report, Media on June 18, 2012 by admin. 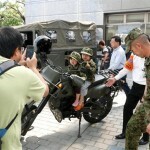 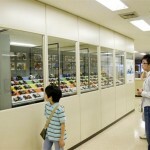 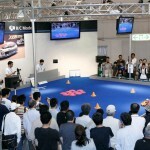 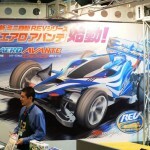 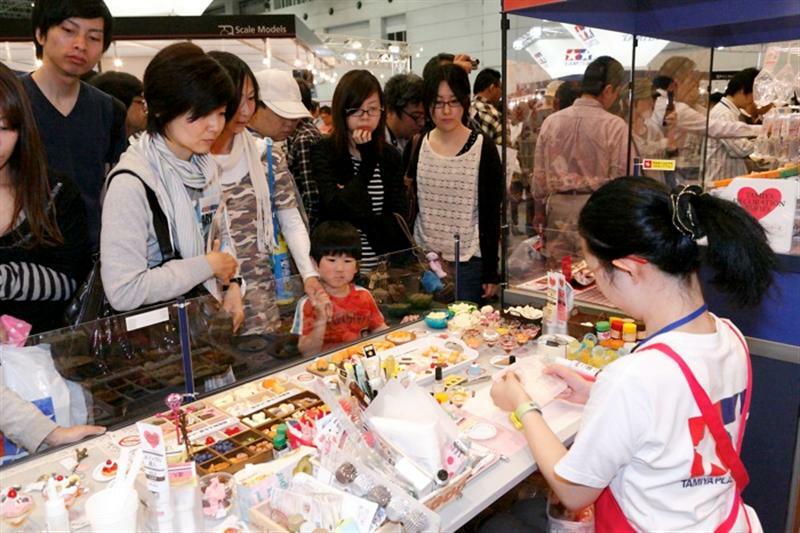 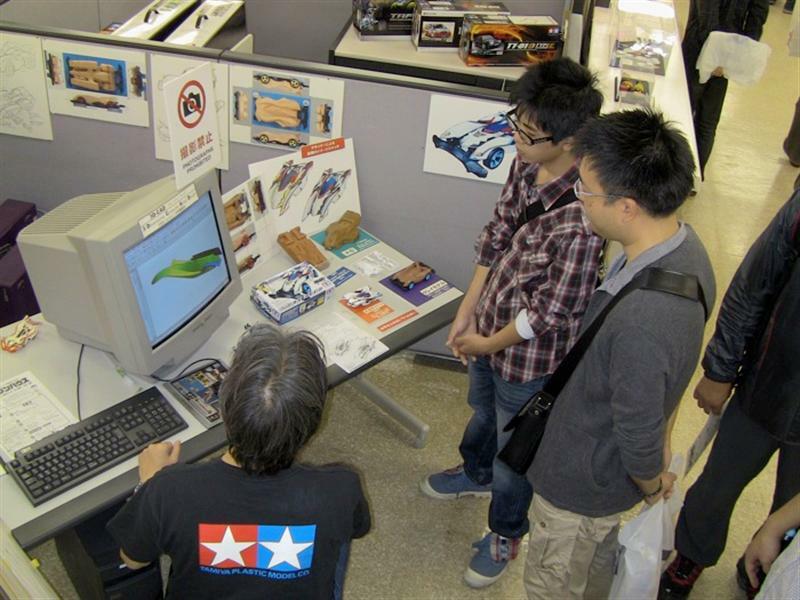 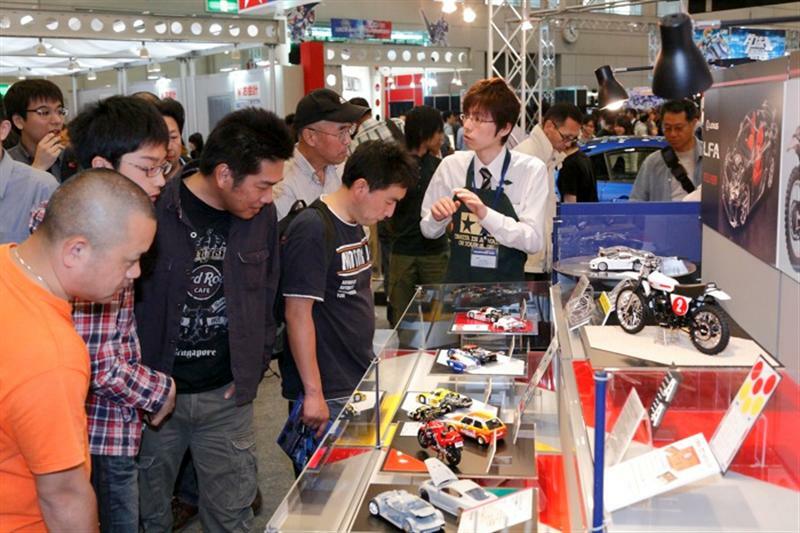 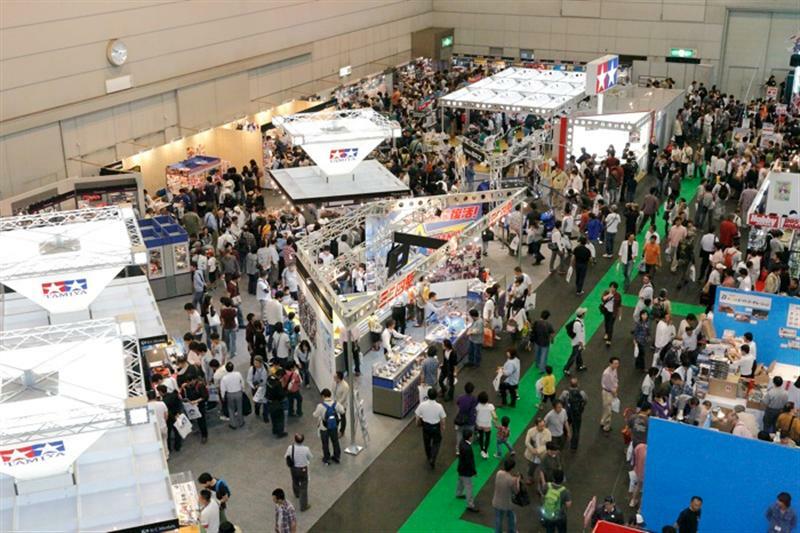 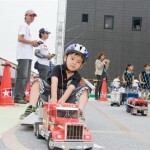 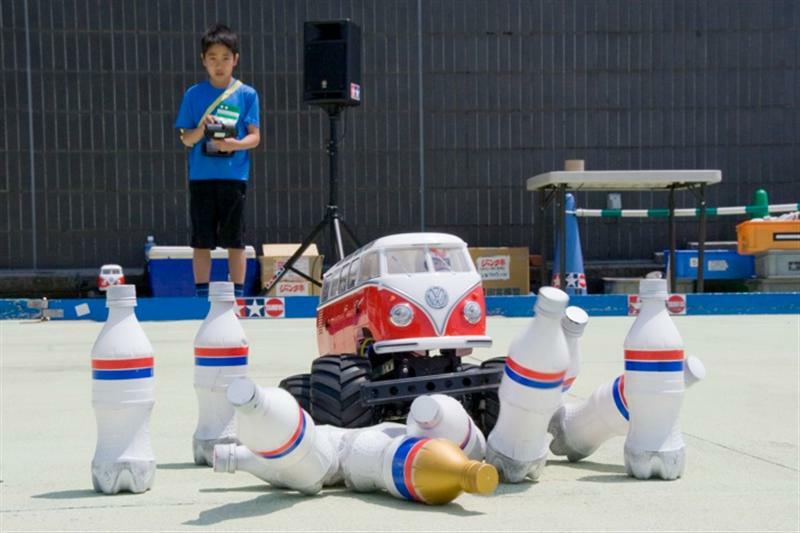 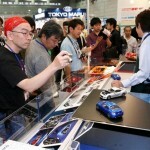 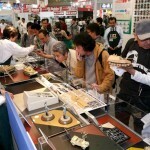 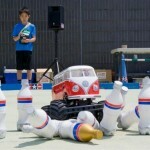 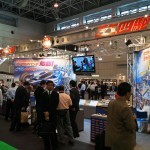 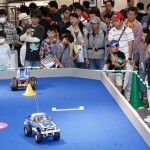 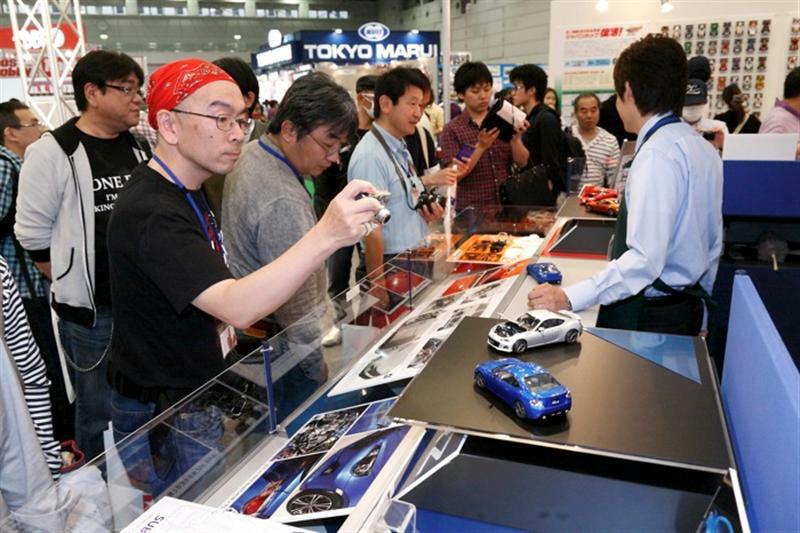 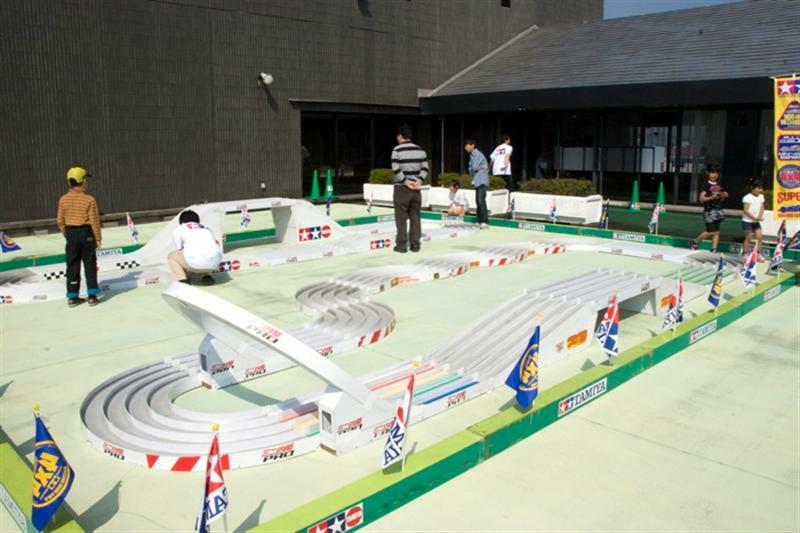 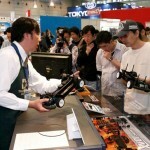 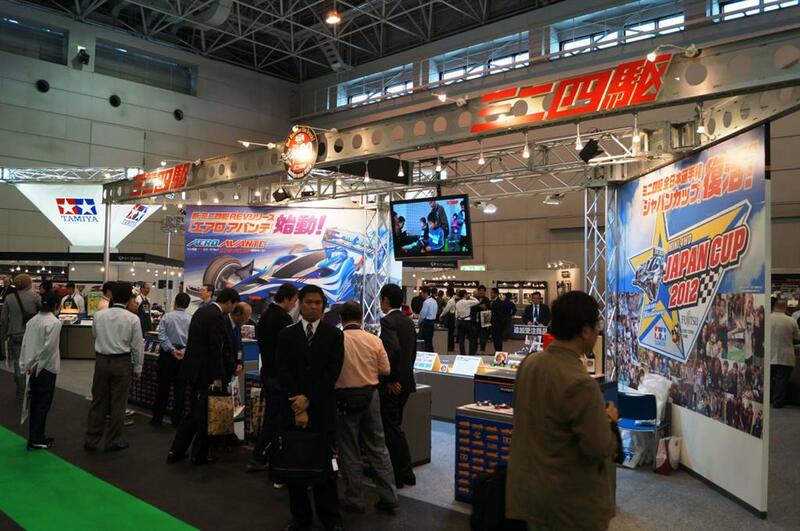 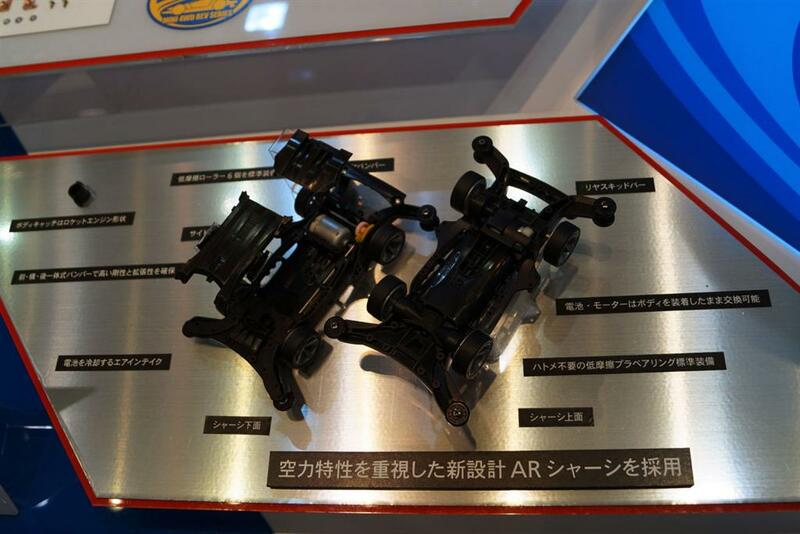 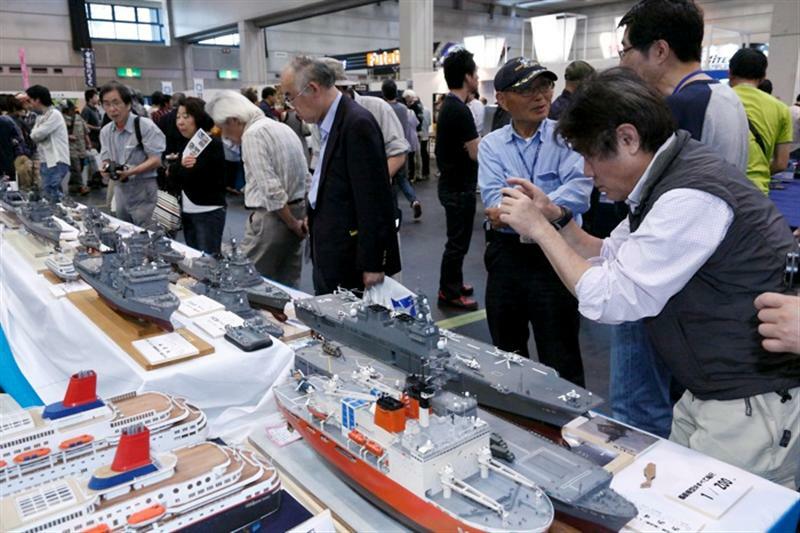 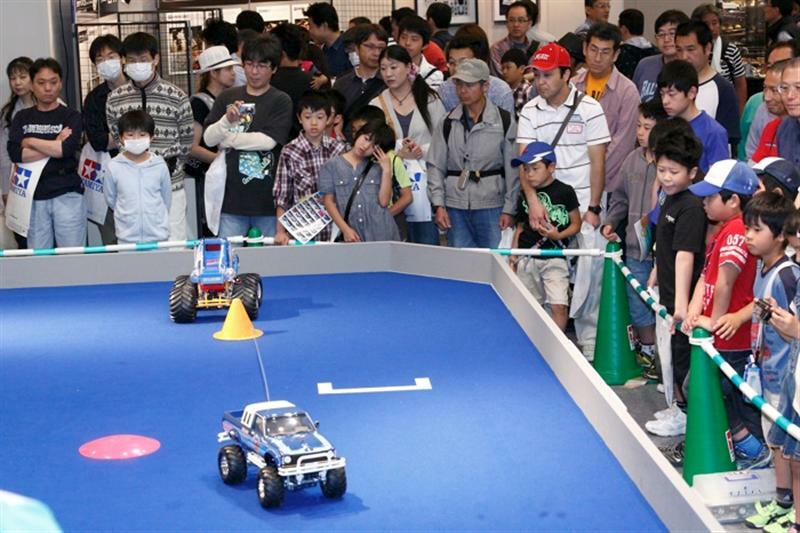 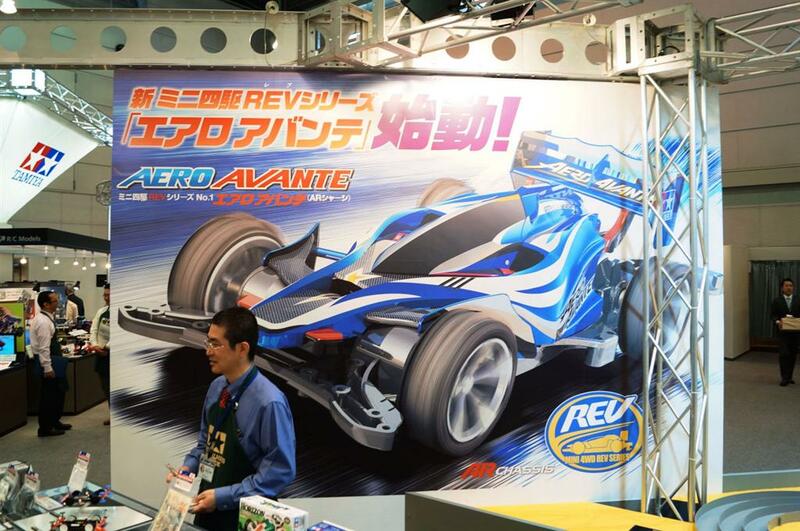 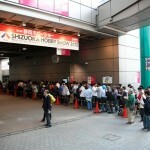 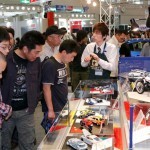 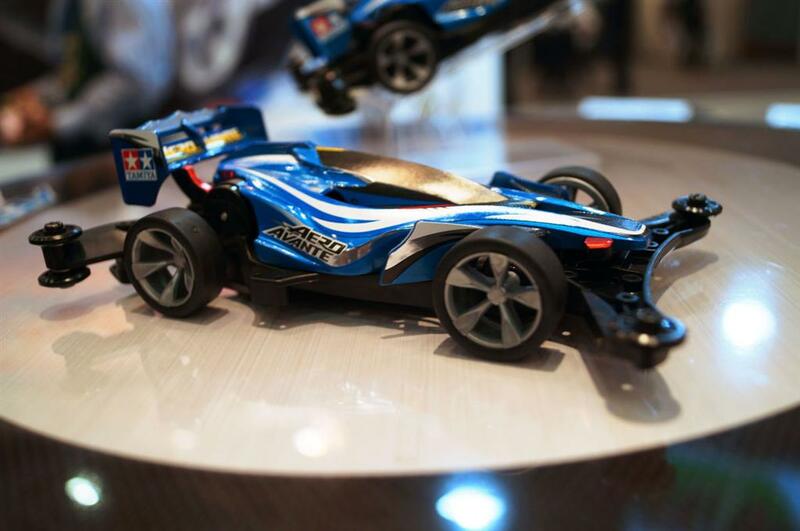 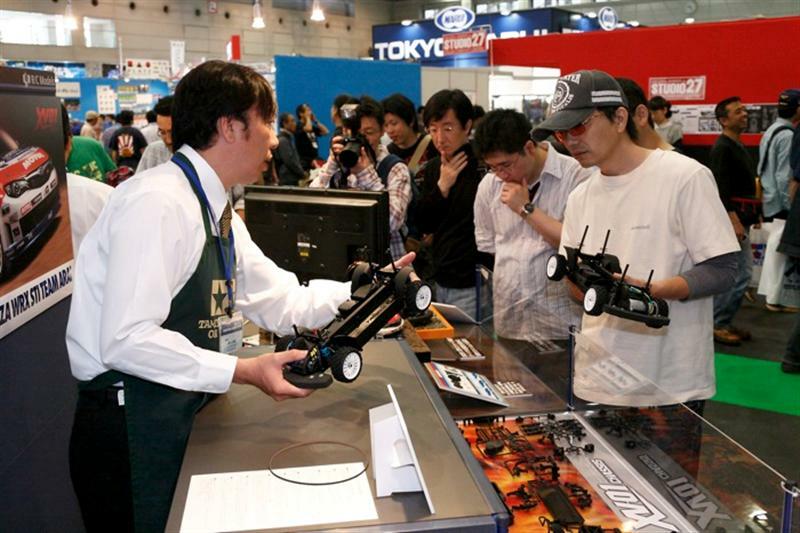 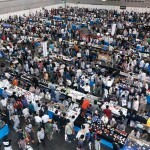 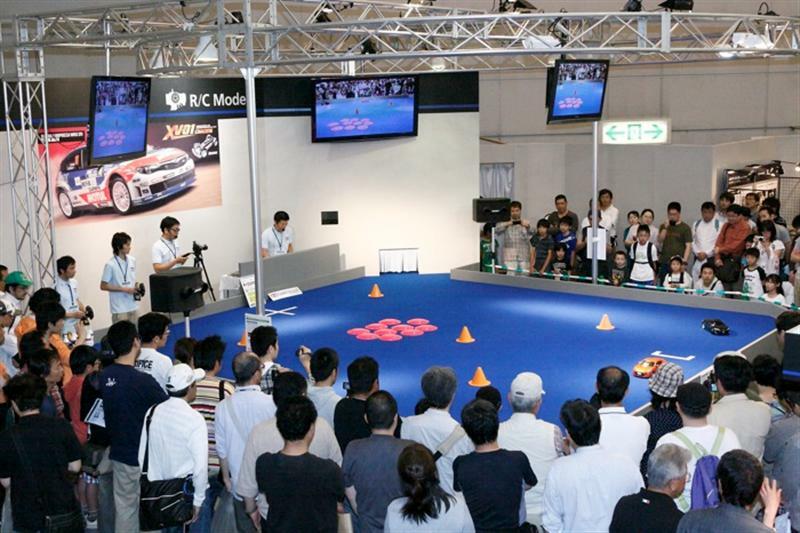 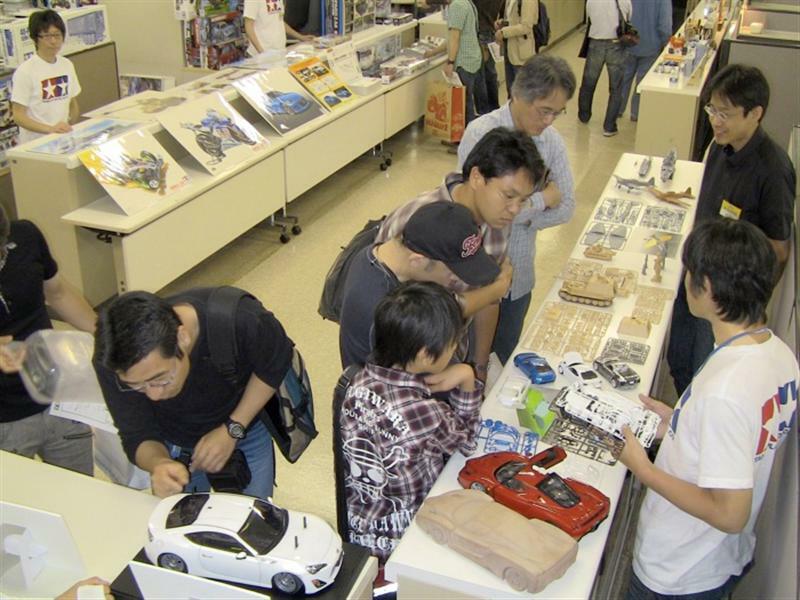 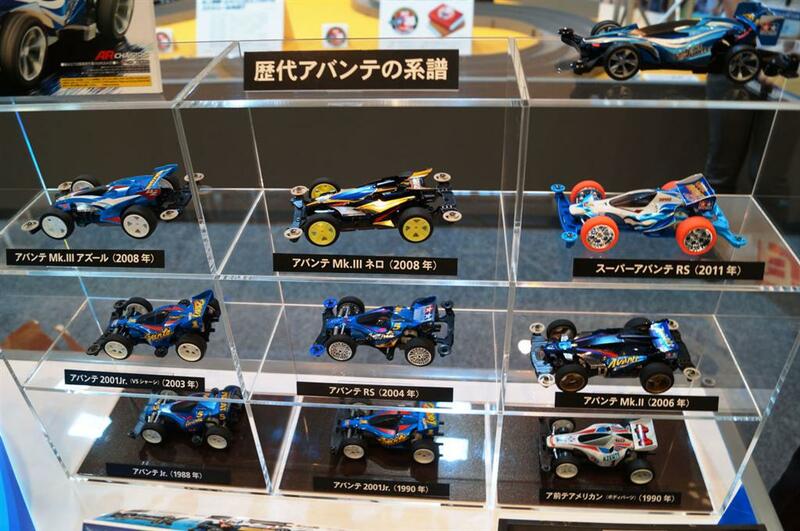 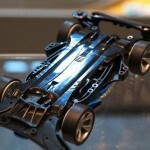 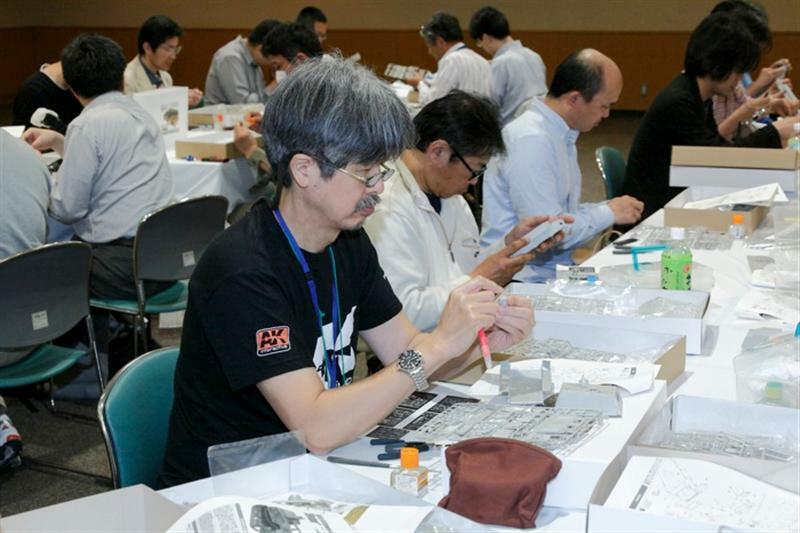 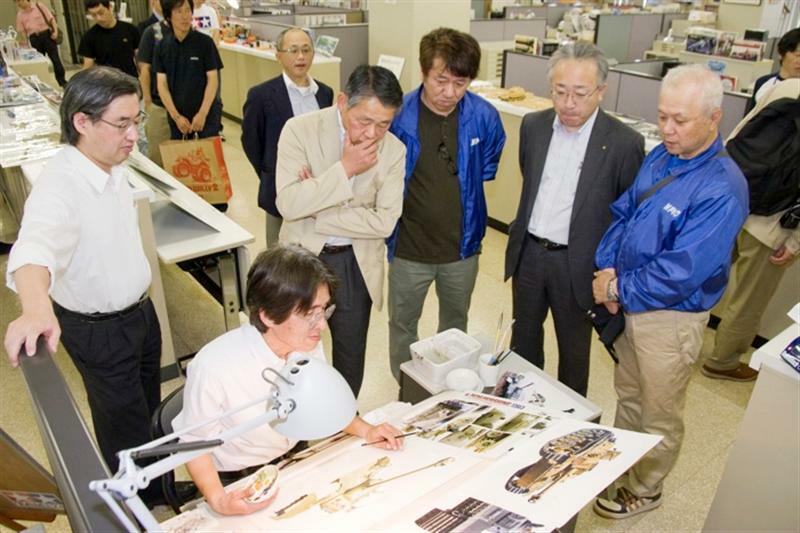 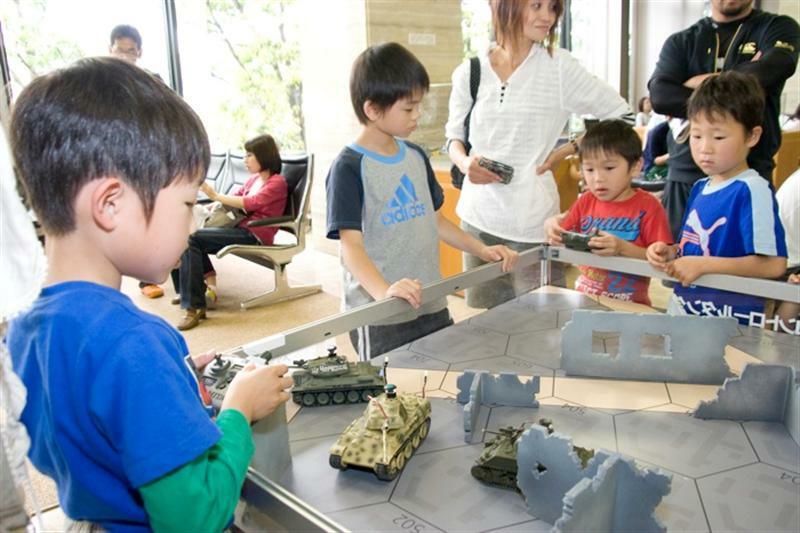 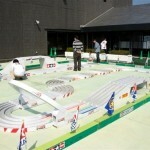 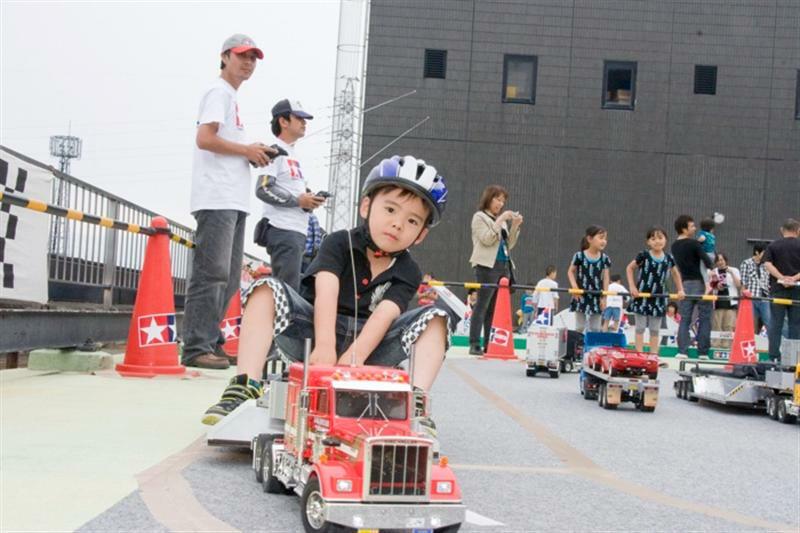 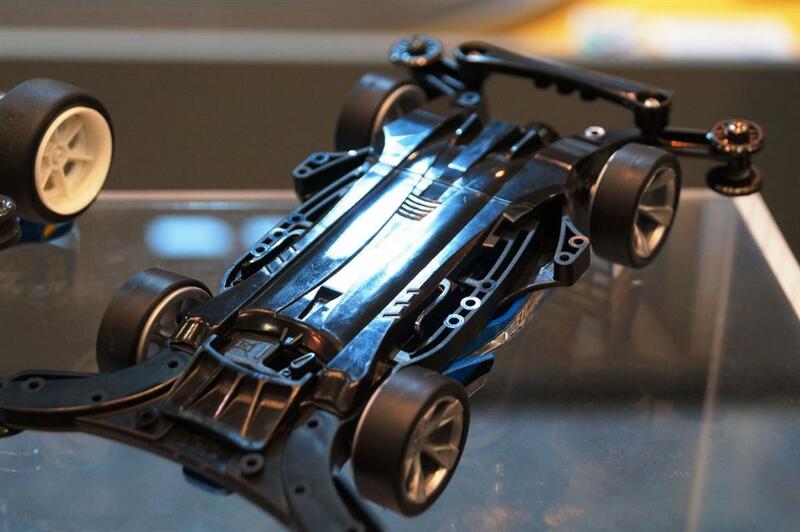 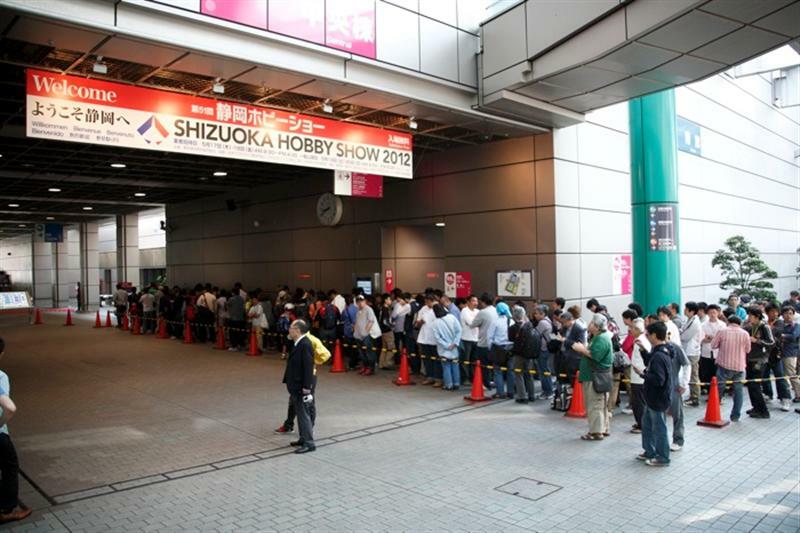 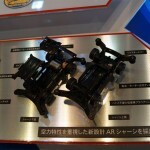 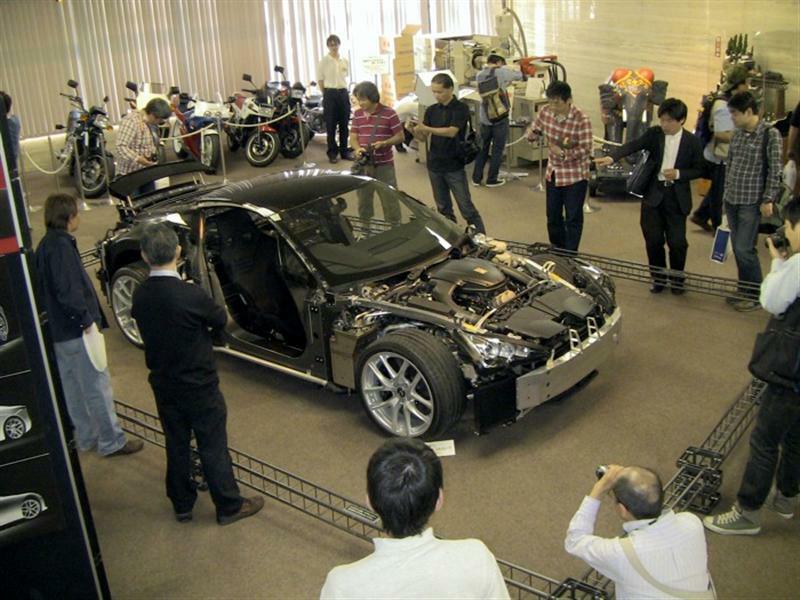 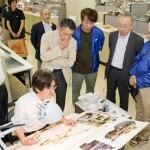 This entry was posted in Event Report, Tamiya Company on June 11, 2012 by admin. 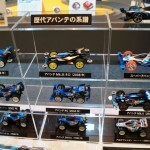 This entry was posted in Future Releases on June 4, 2012 by admin. 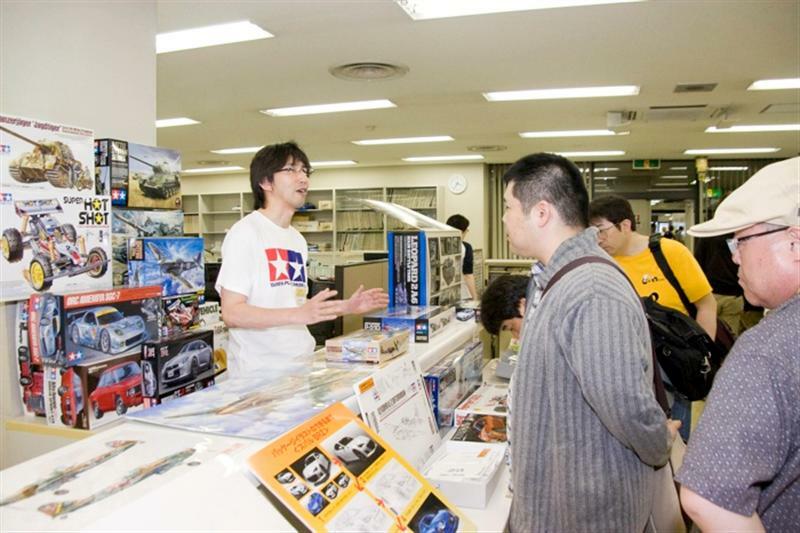 Subject to the military model Tamiya has released so far, and “items of memories” = “kit like remain in my memory” of everyone of fan model “kit you want recommend to people, I want to make come” = “Recommended Items” mean? . 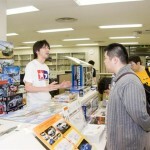 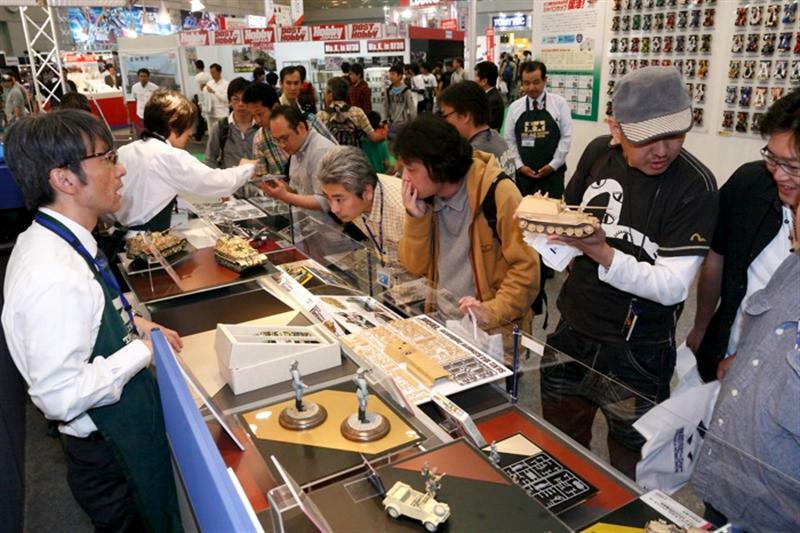 Opinions that we have recruitment website at Tamiya . 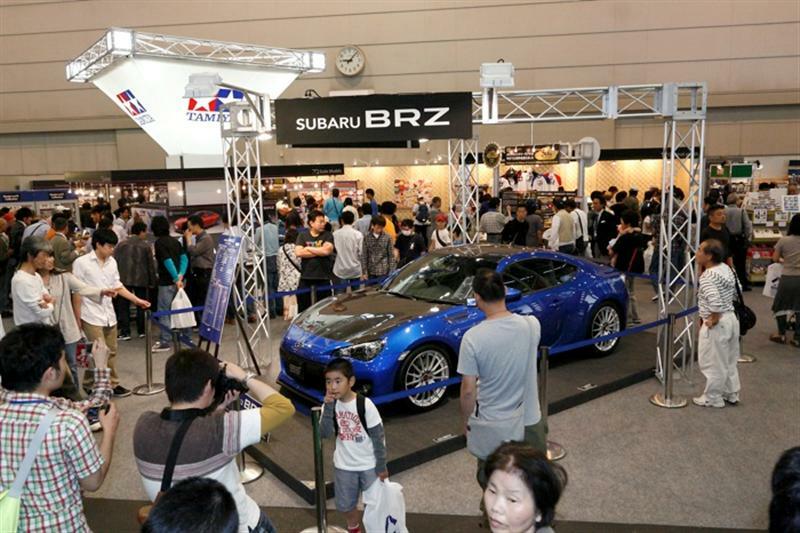 Replies were analyzed and were received from the fans in 40 countries, including Japan, will introduce 10 points were the top item of the vote. 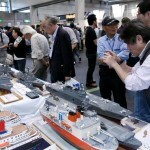 It shone proudly in both the 1-position of the two sectors was “Flak36/37 88 mm cannon 1/35MM Series No.17 in Germany”! . 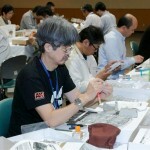 To 40 years after the long-selling kit from the sale of 1972, a large number of votes and impressive comments were received. 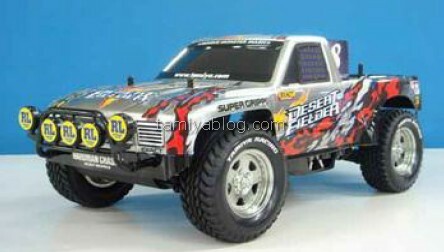 Other, the “item of Memories”, rank in many popular kit 1/35MM series and masterpiece of yesteryear. 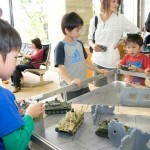 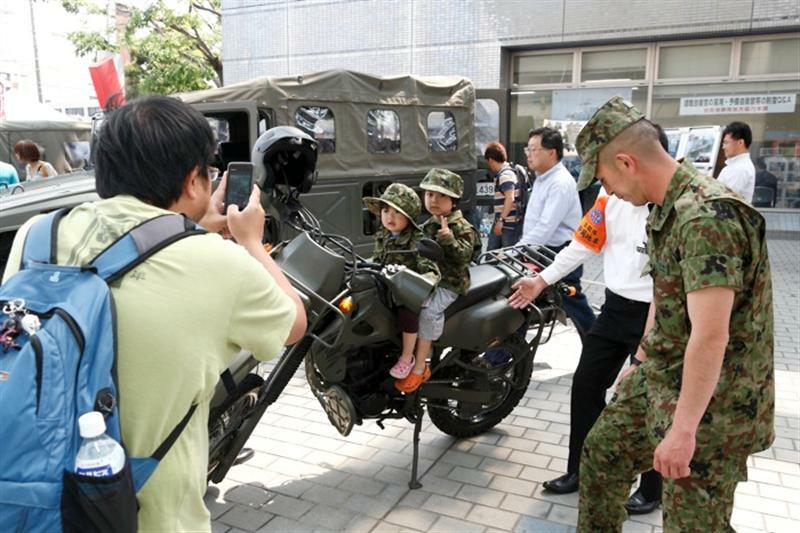 Were many comments that “I made many times” that left a strong impression to make a child “” the same kit. 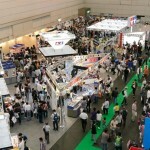 What many people it is not “this is! 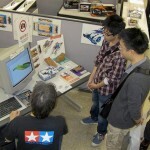 May be made” it. 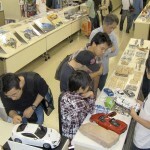 “Recommended Items” is many things both ranked in the memory department, the kit was released in each age from age 60 until recently has been arranged. 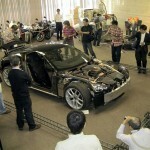 It is also interesting was aligned Germany, USA, USSR, UK, France, and Japan, is the vehicle to represent each country. 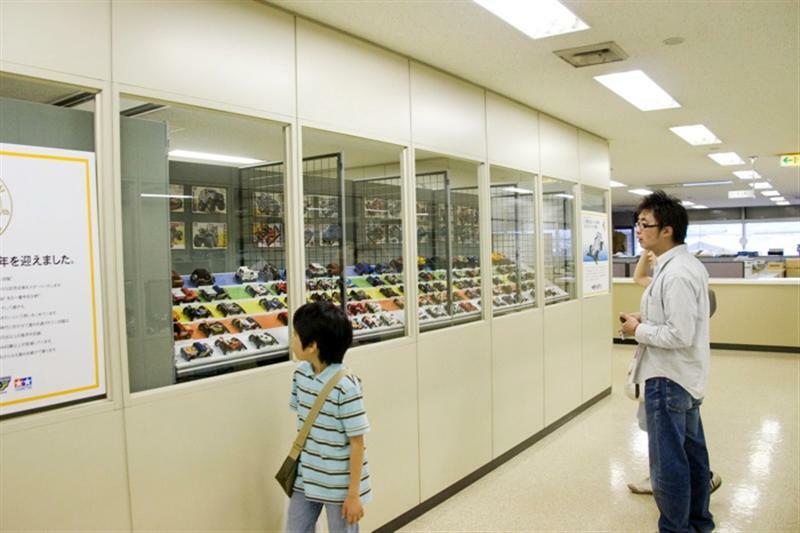 Is attractive items that can only be “recommended”, respectively. 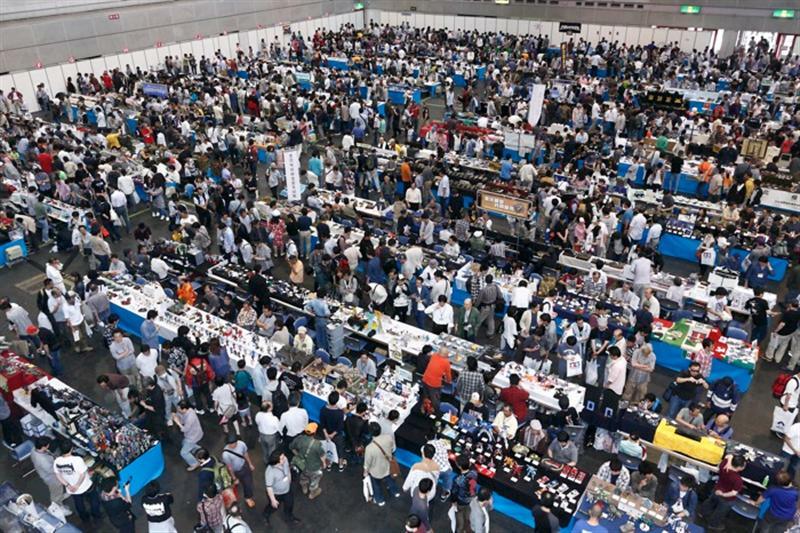 Made to take this opportunity to look at if there is a kit of outstanding experience, try make sure that reason how is it? 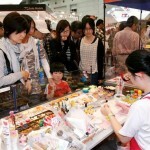 This entry was posted in Event Report, Opinions, Vintage on June 1, 2012 by admin.